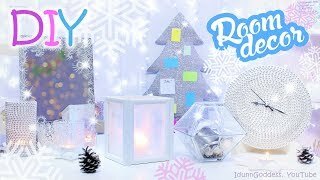 Glittery Holiday Lantern! 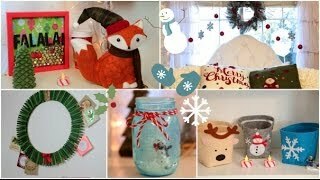 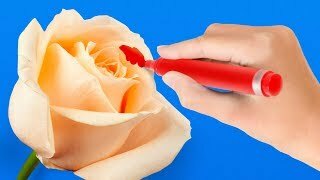 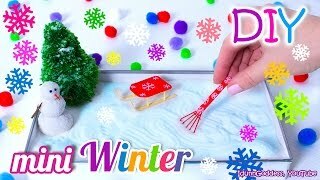 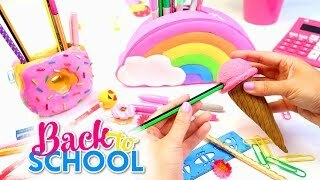 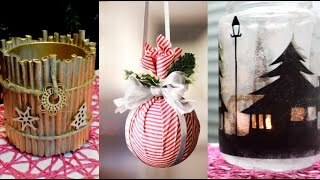 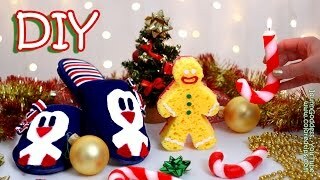 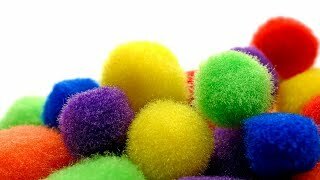 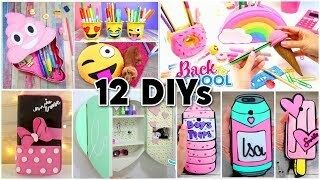 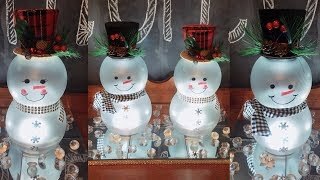 DIY Christmas Decorations!! 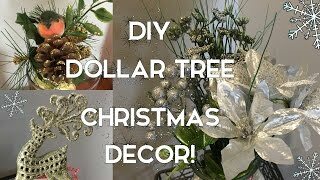 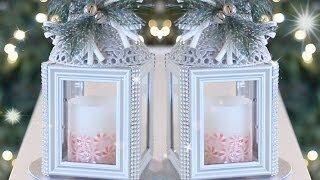 DIY Dollar Tree Christmas Decor | 7 Ideas for the Holidays! 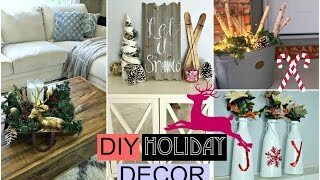 DIY Holiday room Decorations + Easy ways to decorate/organize! 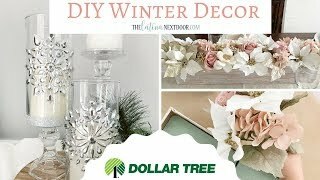 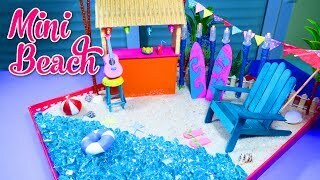 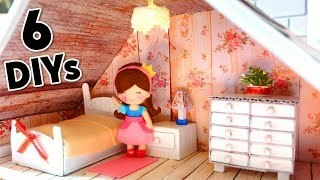 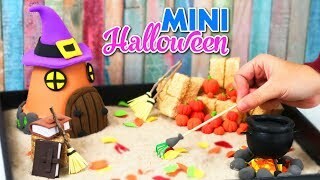 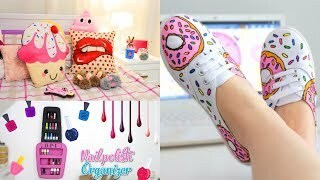 DIY Holiday Room Decor! 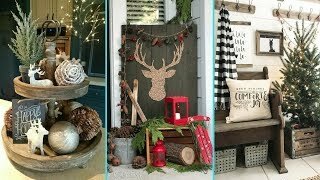 DIY Christmas!